The Filter Categories option is making a SPLASH! 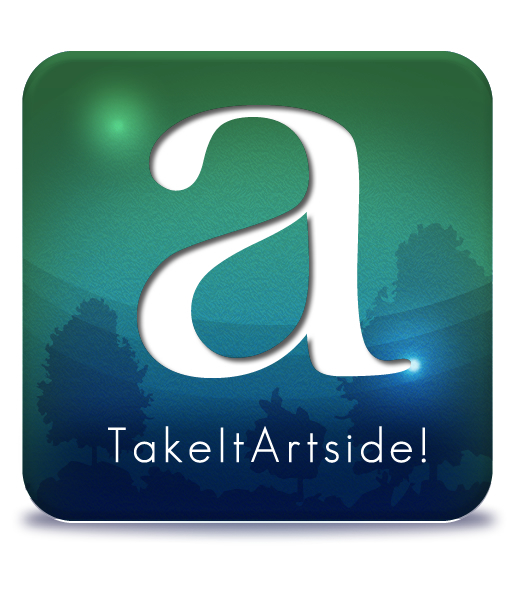 The TakeItArtside! team is bringing you the ability to select just what you want to view via a new filter categories option. Just go the the 'Find' tab and click on 'Filter Categories' at the top of the screen. Current exhibitions and special events can be publicized as the home screen to make access easier for users on the day of your event! This feature allows pins to be placed which show the location of the gallery, and also includes a brief description of the event. Contact us at projectteam@kentuckymuseumwithoutwalls.com or, through the app contact option, to use this feature for your event! Facilitating collaboration and cross-disciplinary studies between the University of Kentucky’s School of Art and Visual Studies, Gaines Center for the Humanities, and our many Educational Partners.